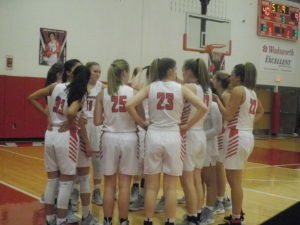 Four Wadsworth High School Basketball players were honored by the Ohio Prep Sportswriters Association for their performances during the regular season. Wadsworth Boys Varsity player Jack Simmons was named honorable mention in the Northeast Ohio Inland District. Simmons was the leading scorer on the Grizzlies this season, averaging just over 10-points a game. 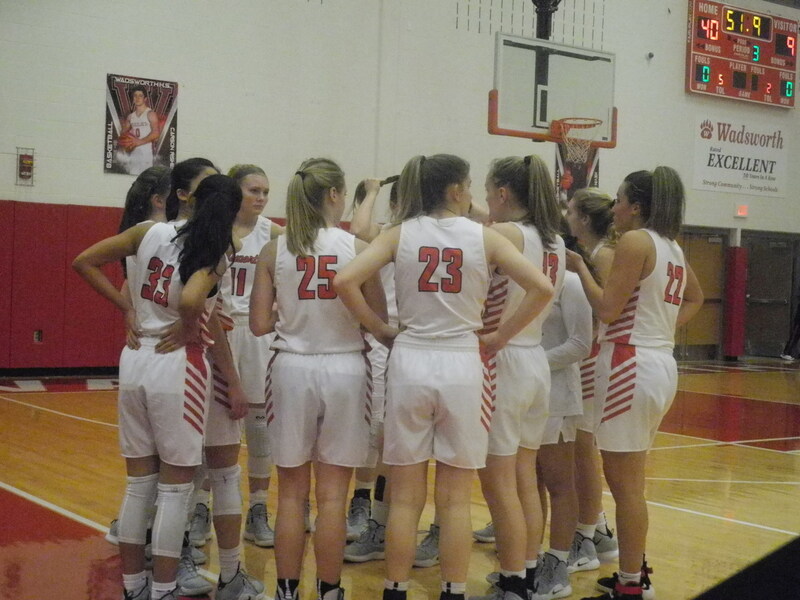 For the Lady Grizzlies, Kylie Batey, Taylor Leatherman and E’Anna Won were named Honorable Mention for the Northeast Ohio Inland District by the Statewide Media Group.